2K and Gearbox Software today announced Borderlands: The Handsome Collection, bringing the critically-acclaimed series to next-gen consoles for the first time and offering the complete story of the franchise’s most iconic villain, Handsome Jack. The Handsome Collection includes Borderlands 2 and Borderlands: The Pre-Sequel along with all of the downloadable content for both titles* – over $100 of value on prior-gen consoles, but now with the high performance and graphical fidelity of next-gen consoles for only $59.99. The Handsome Collection will launch in North America on March 24, 2015, and internationally on March 27, 2015, on PlayStation 4 and Xbox One. 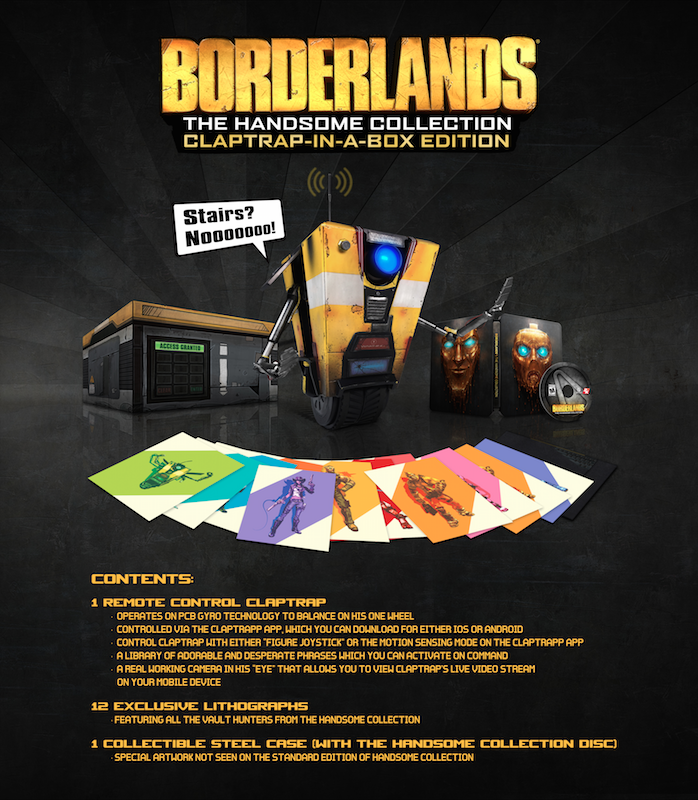 2K and Gearbox Software also announced today a very limited collector’s edition, the Borderlands: The Handsome Collection Claptrap-in-a-Box Edition, which will include everything in The Handsome Collection as well as a remote controlled Claptrap steward robot, a collectible steel case, and12 exclusive lithographs. 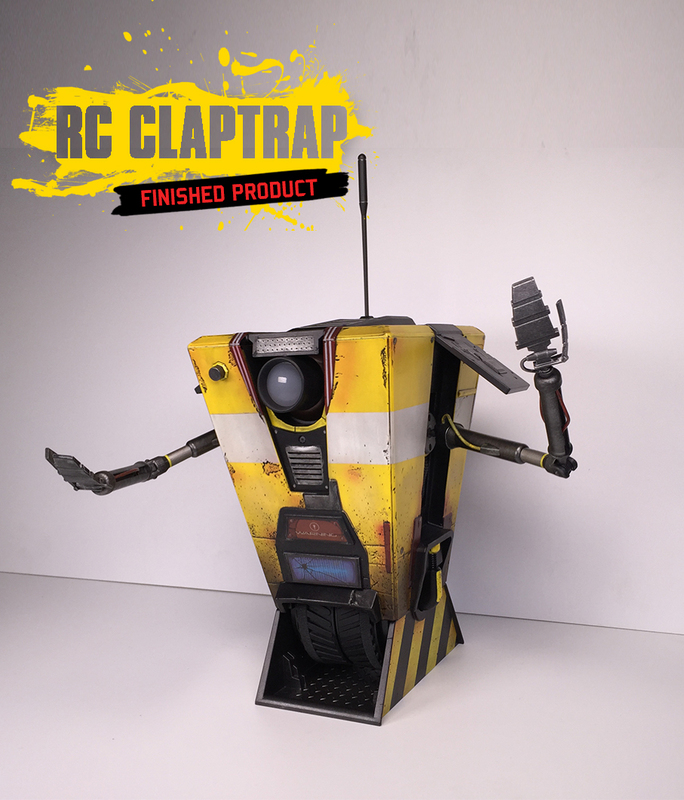 The Claptrap steward robot is controlled through a smartphone app and can move in all directions while balancing on one wheel. 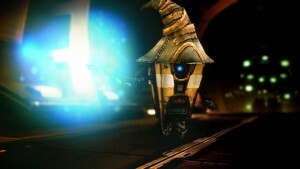 The Claptrap can also say lines in character and live stream video to a mobile device through his eye. The Claptrap-in-a-Box Edition is limited to only 5,000 units worldwide and is available to pre-order starting today at participating retailers for $399. 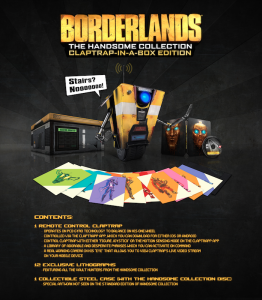 For more details on the Claptrap-in-a-Box Edition as well as The Handsome Collection, please visit the official Borderlands blog HERE. -Two critically acclaimed Borderlands games in one package – Borderlands: The Pre-Sequel and Borderlands 2. -Over $100 in value and hundreds of hours of gameplay with all downloadable content* for Borderlands 2 and Borderlands: The Pre-Sequel. -Save transfers** from the Xbox 360, PlayStation 3 and PlayStation Vita onto the next-gen consoles through cross-save functionality. 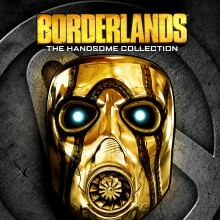 Borderlands: The Handsome Collection will be available on March 24, 2015 in North America and on March 27, 2015 internationally, for Xbox One and PlayStation 4. 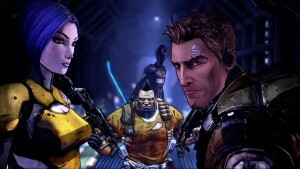 Borderlands: The Handsome Collection is rated M for Mature by the ESRB. 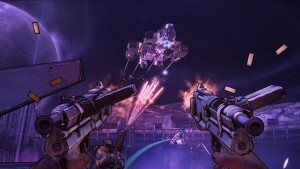 For more information, please visit the official Borderlands web site, follow @borderlands on twitter, become a fan of Borderlands on Facebook, and subscribe to the Borderlands channel on YouTube. *Includes all available downloadable content for Borderlands 2 and Borderlands: The Pre-Sequel as of March 24, 2015. Xbox Live or PlayStation®Network account as well as Internet connection is required to download certain add-on content at no additional cost.